FREE Easter Holiday creative workshops to help improve mental wellbeing in children aged 8-13 years. This Easter Signals is working with Essex Libraries to offer a series of free creative workshops. Made possible with funding from the Carnegie Trust, the project aims to educate 8-13 year olds in topics including managing stress, relaxation, gratitude, the effect of food or physical activity on mood etc. All whilst having fun and sharing their experiences with others. We want to help children feel more connected and included in their community, allowing them to make positive lifestyle choices. It will also allow us to gain a better understanding of the issues facing children currently and how best to tackle these. 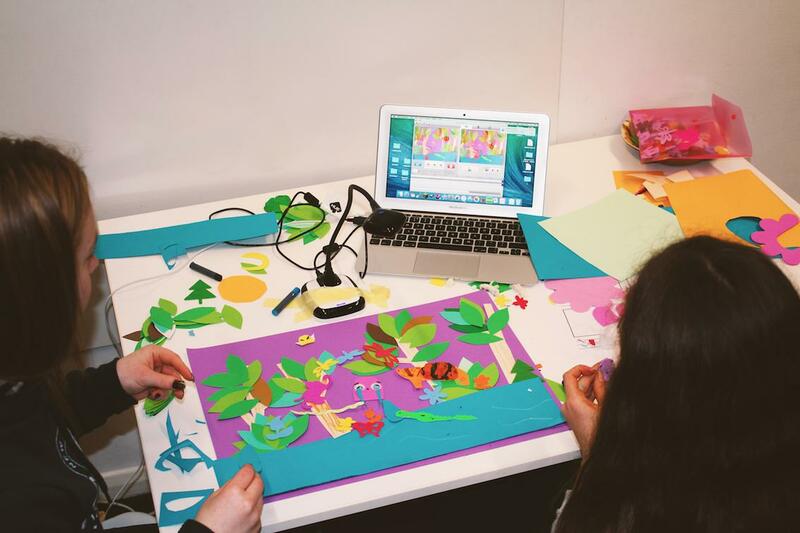 To encouraging young people to embrace creativity as a self-help, a selection of FREE workshops are available during the Easter holidays. Make miniature sets and characters, and animate your own short film. If you can imagine it, we’ll help you animate it! 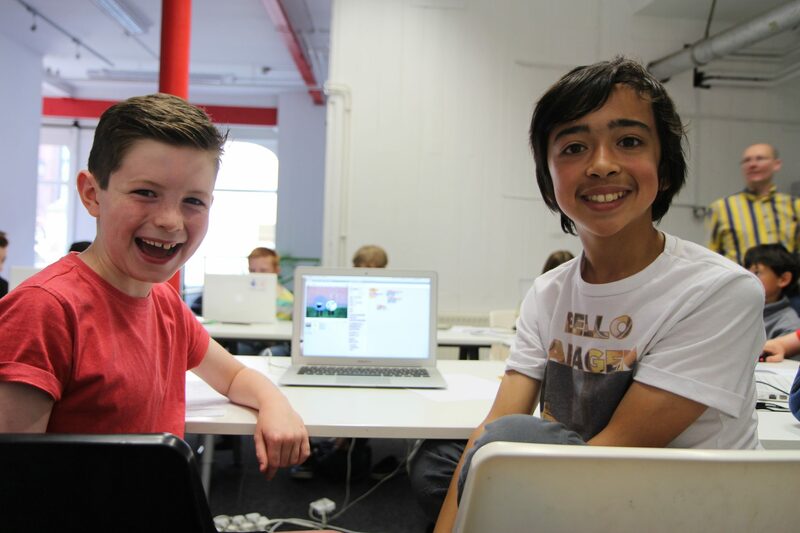 Make your own 2D video game using Scratch – the easy to learn game design software. Scratch is the perfect way to learn the basics of coding, and is used in schools all over the world. Wed 11 April, 2pm to 4.30pm, 11 to 13yrs. Please note to take part in these free workshops you will need an Essex Library card. You can join at any library or click the link above. Please bring your Essex Library card with you to the workshop.